In this years AGM it was agreed by owners that the Alcanara security gate will see reduced opening times to help reduce costs. Alcanara is the entrance closest to Jardine 1. Alcanara Entrance – closed in the evenings during summer and all day during winter. From Monday 16th April 2018 the Alcanara security gate will be closed permanently in the evenings between 11pm till 7am. During the summer the entrance will remain open during the day for residents only. 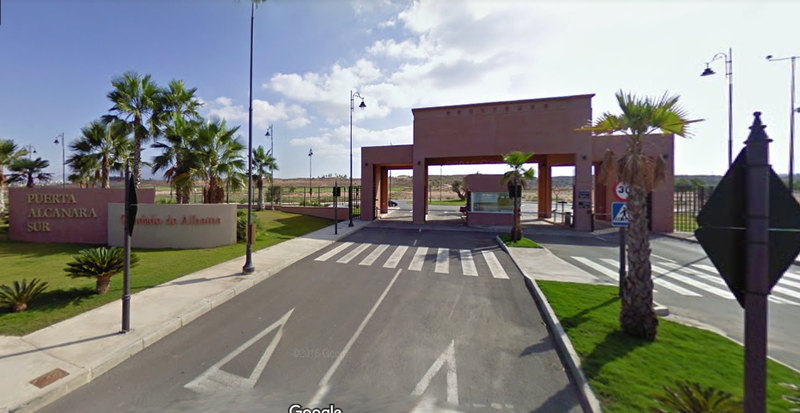 It cannot be used by visitors or delivery drivers, they should continue to use the main entrance by Al Kasar which will operate the new security access protocol implemented last year. The vote at the AGM means that from November 2018 to Easter 2019 the gate will be closed at all times.